We have big news! 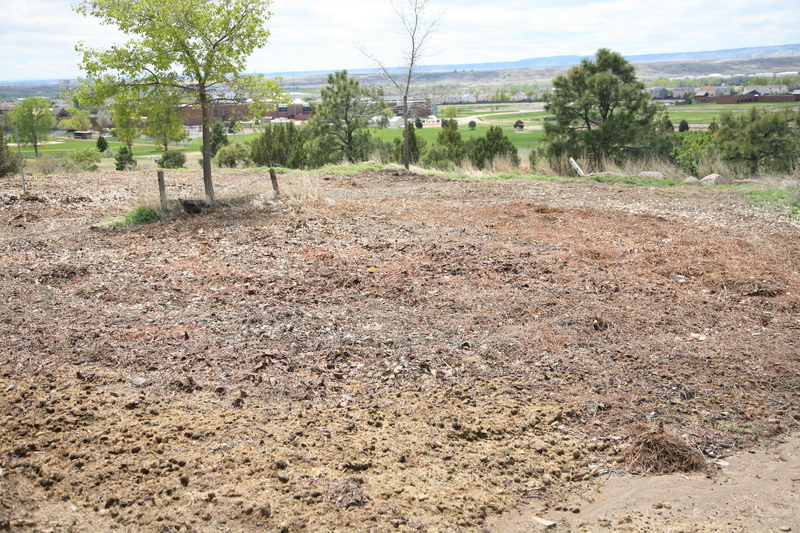 Crystal’s Miss Bee Haven has broken ground, we officially have the land ready for plants!! Our plants are pre-planted in smaller containers. Our new hives are going and the ladies are hard at work!! We have seeds ready at The Honey Cottage for you to help us to SAVE THE BEES with us!! A bee suit is in Crystal’s and Lily’s future, so stay tuned to all the new and exciting things we are doing at The Honey Cottage and at Crystal’s Miss Bee Haven to help the bee population. Please remember: plant wild flowers, don’t use pesticides, and INFORM OTHERS HOW THEY CAN HELP SAVE THE BEES!!! We need everyone to help save our beeautiful pollinators!!! Crystal’s Miss Bee Haven- the beeginnings!